Why join the Passport to Success meeting? No shortage of sun and beautiful weather in Ft. Lauderdale Cruise-port where distributors and business partners from all around the world have gathered to board the ship and begin the voyage, Passport to Success. In order to maintain long-term partnership and to express the gratitude, GKhair organizes an annual trip for its partners from all around the world every year. This serves as an annual international brand conference, aimed at acknowledging GKhair’s relationship with its partners. 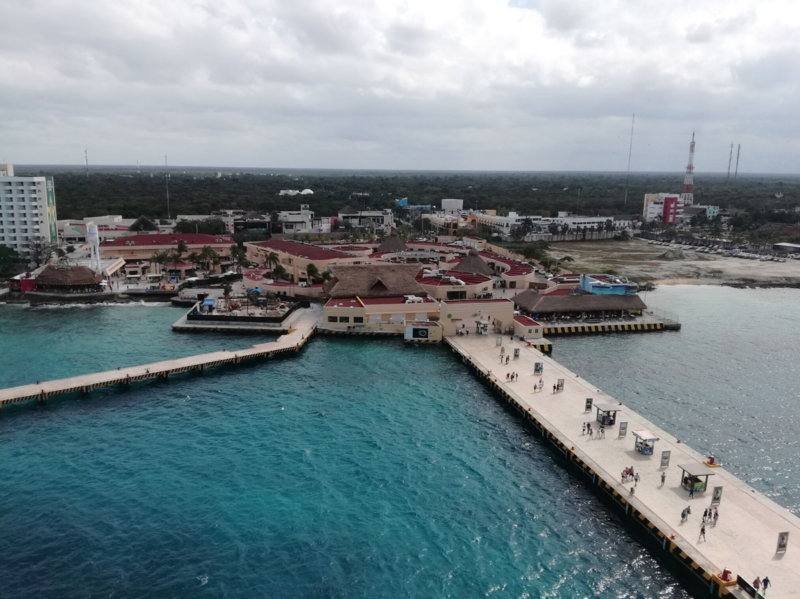 You like many of the guests would be thrilled to change your office view for a few days to these clear skies, endless blue water and ocean breeze as we cruise through the Atlantic to the Caribbean ocean towards Mexico. Be ready because this is not your typical business trip and the type of experience that will stay with you for a lifetime. GKhair’s founder and CEO Van Tibolli believes in these meetings to develop the team and reward the partners for their hard work and loyalty to the brand throughout the year. 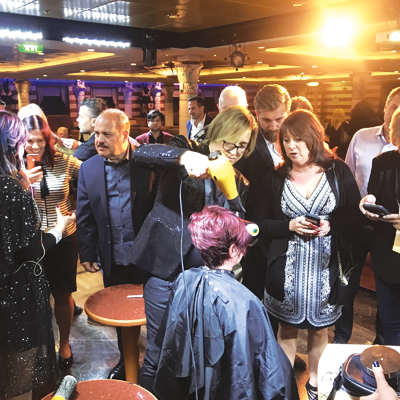 So 2018’s trip was no exception as the brand hosted its comrades from beauty industry for a voyage on Royal Caribbean Cruise Lines to Cozumel, Mexico. 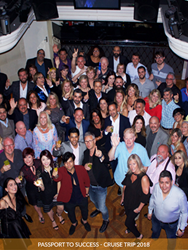 The business partners from around the world gathered for this fantabulous trip. A number of activities from previous year review to the promises for the next year took place during this trip. Showcasing some of the new products added in the product line of GKhair, Distributors performance award ceremony also took place. The best performing Distributors were awarded from all around the world to recognize their achievements in growing GKhair. 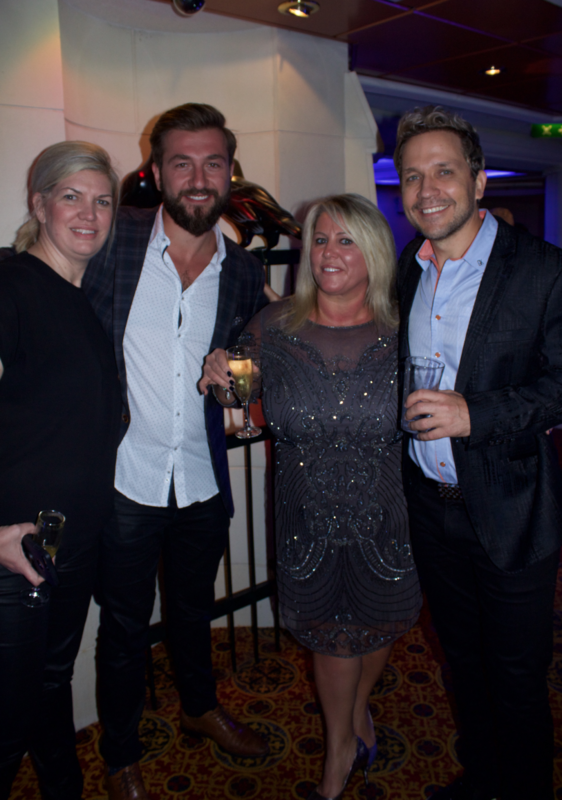 This memorable trip spanned for four days with visits to exotic destinations, motivational presentations, new product launches and endless group activities throughout the days and nights. GKhair’s technological moves and its pro-tech approach to the change of the industry was introduced and experience by all who attended. 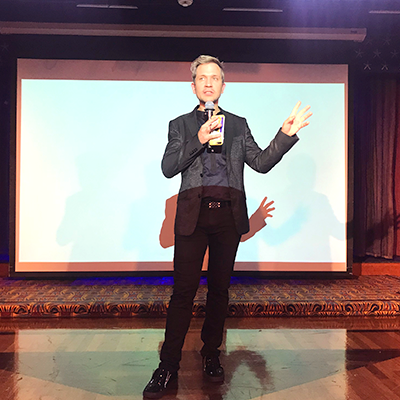 Van Tibolli set the stage, sharing real life experiences that have molded GKhair into the company it is today and its worldwide attendees place as a part of the family. With a successful event having attendees from all over the world, the guests had the chance to network and learn about new products launched. As promised, GKhair previewed the newest innovation in hair tool technologies the Digital Touch Flat Iron and most importantly the new salon service options which will be available with the Bombshell Color Masques (Ultra Blonde Bombshell, Red Red Bombshell and Lavendar Bombshell) and a home care styling product Leave-in Bombshell Cream. Guests from around the world had this opportunity to experience first-hand the performance of the new products launched. The GKhair Passport to Success was not just about education and meetings, there was some exclusive pleasure time for the GKhair guests as well. 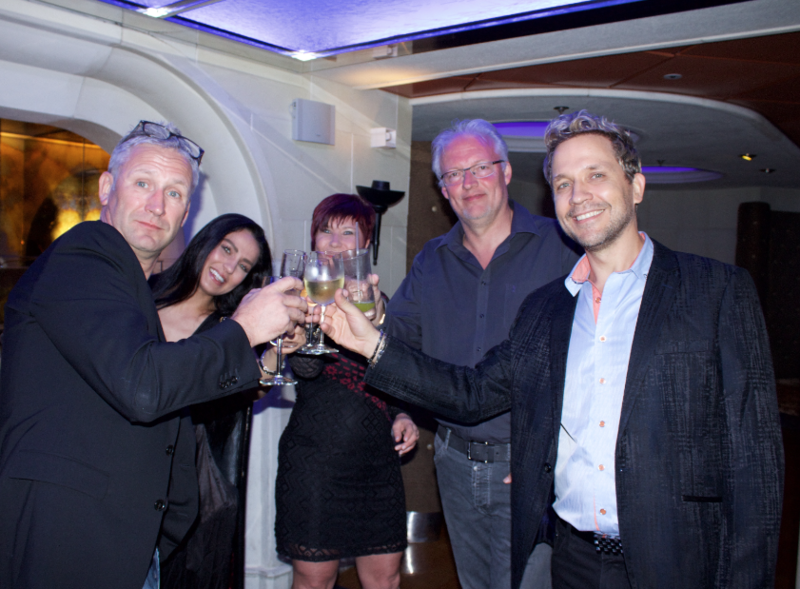 The soothing on-sea experience and the musical nights added aesthetic aura to the cruise trip. 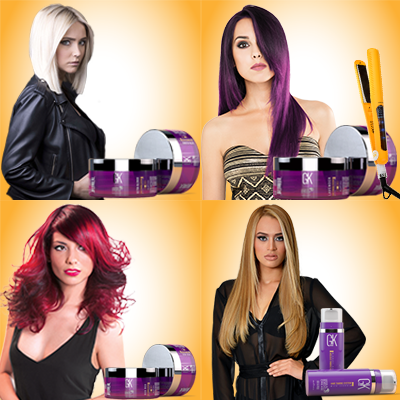 Source: GKhair is an innovator in the professional hair care industry with the #1 Smoothing Treatment sold worldwide. Passport to Success is an annual international brand conference to enjoy and learn with like-minded professionals from the beauty industry.